Email marketing is always a hot topic in the digital marketing landscape. With online platforms like Mail Chimp and Constant Contact offering free trials for up to a certain number of subscribers, the channel is as accessible as ever. Across all industries small to large businesses leverage email marketing to grow revenue, register users, and gain new business. One of the industries that most commonly uses email marketing is e-commerce or retail businesses. This industry sector was one of the leaders in the email marketing movement years ago. You may remember going to a store like J. Crew or GAP even 5 years ago and they asked you for your email at the check out prior to your purchase. They used this information to send your promotional emails, discounts, and information about new products. What a great way to easily grow an email list! But how can a new e-commerce company grow an e-mail list to market their products to users? It is difficult to get a consumer to part with their e-mail address in today’s day and age. With data leaks and constant spammy emails, consumers are weary of online marketing. This is why its important to offer incentives to users to get their valuable email information. That is where Facebook Ads come in. 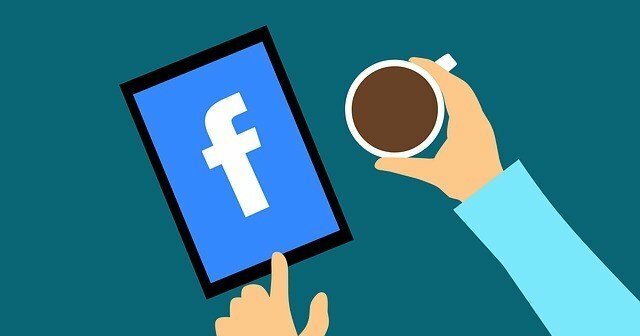 Facebook advertising can be a cheaper form of paid online marketing. and even better, with deep amounts of information available on their users, they allow you to create a custom audience to target the exact type of person who would be interested in your products. A great way to grow you e-commerce e-mail list is to create an audience on Facebook that fits the demographic of users you believe are likely to purchase your products. Offer an incentive to sign up to your e-mail list. Something like 10% off your first order, or free shipping is a typical incentive, but feel free to get creative. Start small with your budget. See what works for your copy and call to actions. Most importantly, test out your ads as you scale your budget. Looking for help growing your e-mail list using Facebook Ad’s? Contact Boston Web Marketing today!